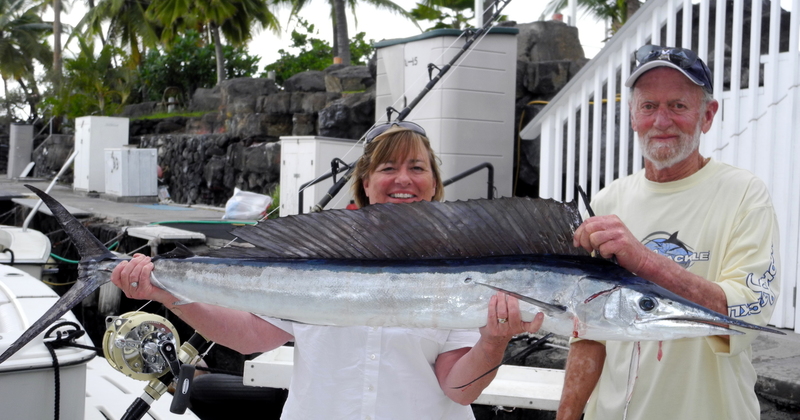 You are here: Home / Mahi Mahi Fishing Explosion! 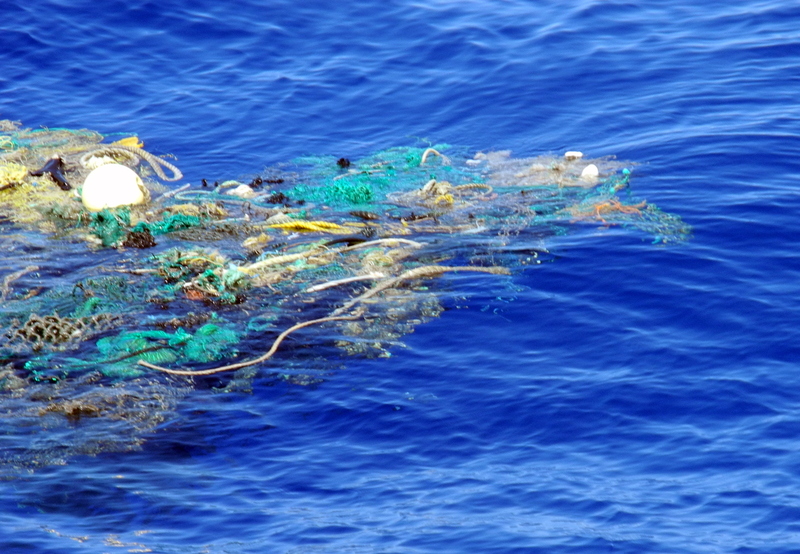 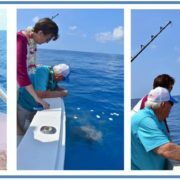 These are some photo’s of our day fishing for mahi mahi yesterday when we came across a “Floater” (big cargo rope with growth on it) with dozens of Mahi Mahi under it. 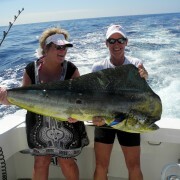 We caught 18 mahi mahi with the smallest being 14 pounds and the largest 22 pounds. 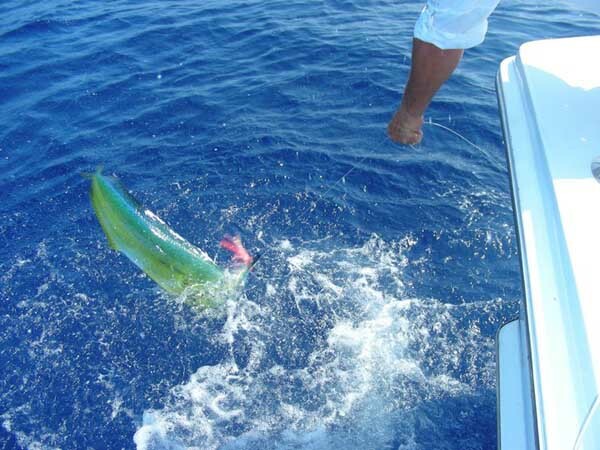 We broke off or just plain lost another 20 or so mahi mahi. 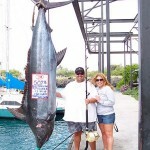 The “vacu seal” is going to get some work from this. 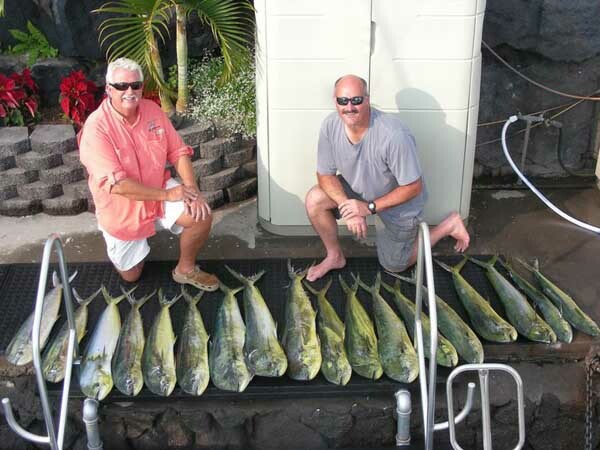 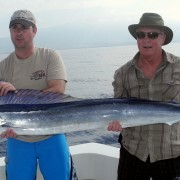 Come join us Mahi Mahi fishing in Kona!!! 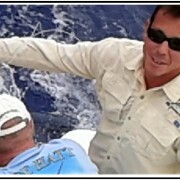 https://www.firehattsportfishing.com/wp-content/uploads/2014/01/Fire-Hatt-Sport-Fishing-Kona-Logo2-300x53.jpg 0 0 admin https://www.firehattsportfishing.com/wp-content/uploads/2014/01/Fire-Hatt-Sport-Fishing-Kona-Logo2-300x53.jpg admin2010-12-10 07:17:592011-02-23 19:17:33Mahi Mahi Fishing Explosion!